This is the ultimate Lavender sleep set for you, or anyone you know, that's having trouble sleeping at night. 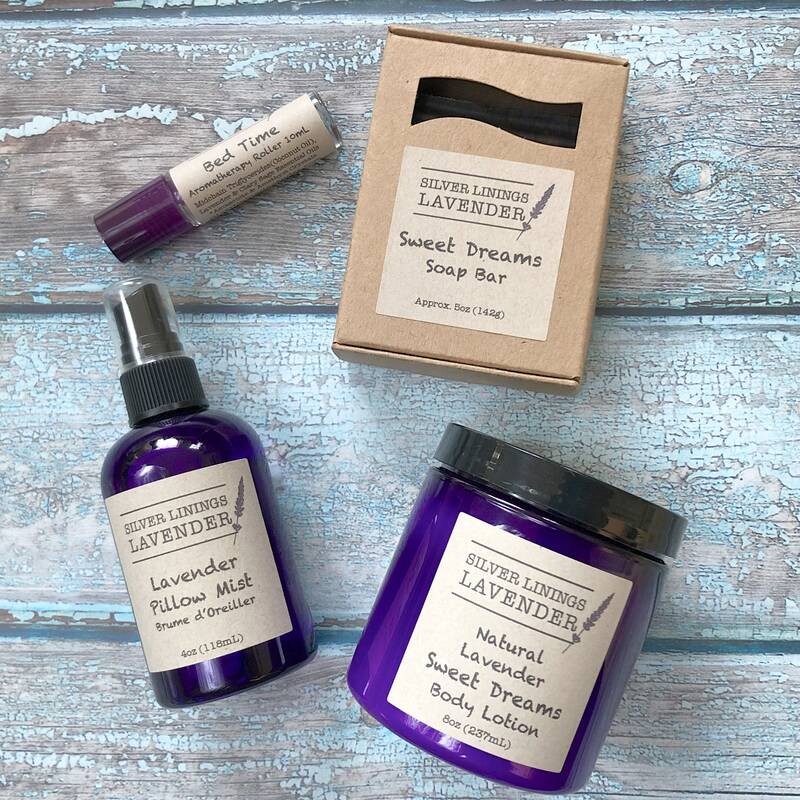 Lavender is *Scientifically Proven* to help us fall asleep easier and stay asleep longer, and its smells amazing too! All made with pure lavender essential oil.